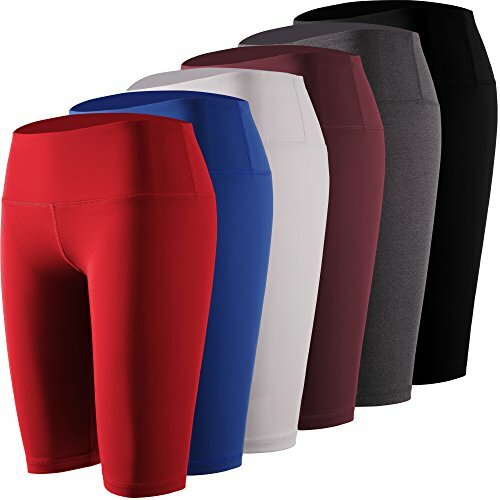 Coverage that's built to move. 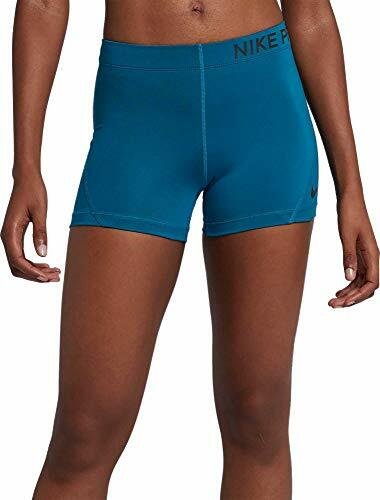 NIKE Women's Dry Attack Trainer 5" Athletic Shorts provide optimal sweat-wicking style for any sport. 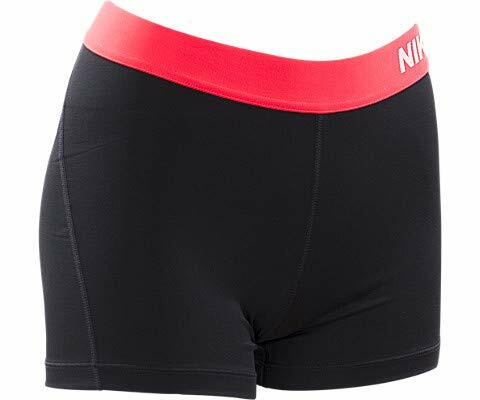 Their adjustable elastic waistband offers a personalized fit and can be worn folded down to showcase a repeating "NIKE" logo. 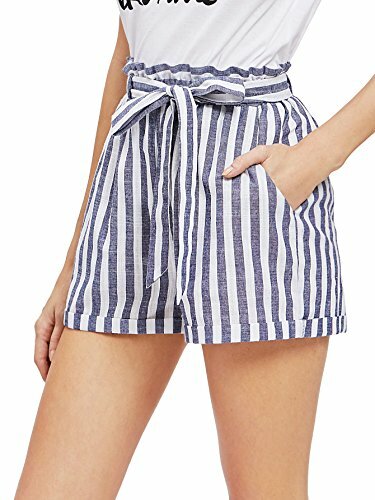 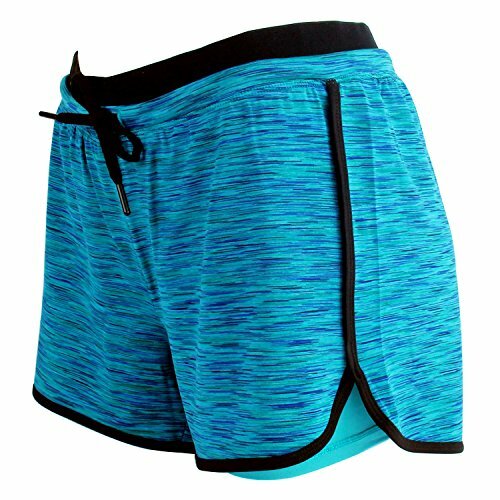 Comfy and light fabric, stretchy waistline makes the shorts even more comfortable. 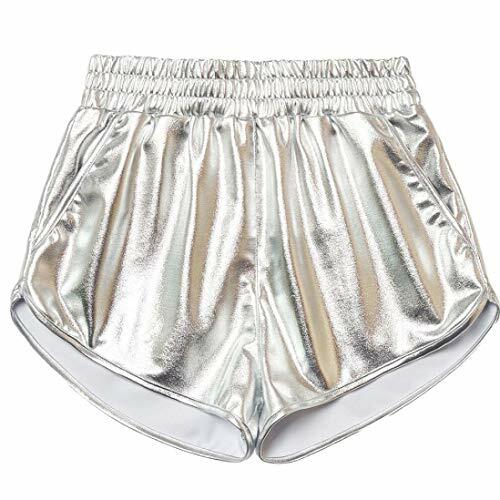 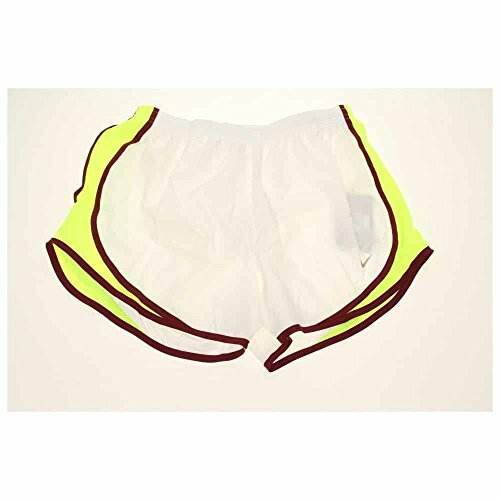 Perfect for fantastic 80's themed parties night out yoga, disco, dance, workout, exercise, fitness, clubs, cosplay, halloween, carnival, christmas party etc. 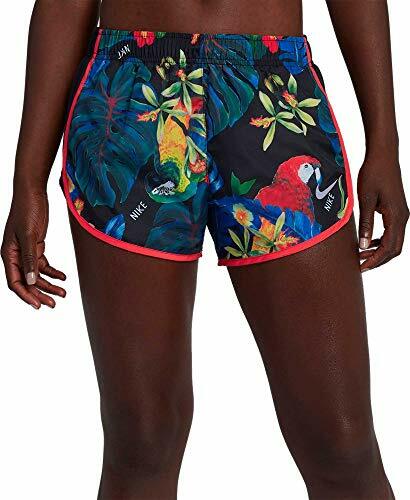 Please refer to size measurement the left product picture before ordering, and there maybe minor difference according to manual measurement. 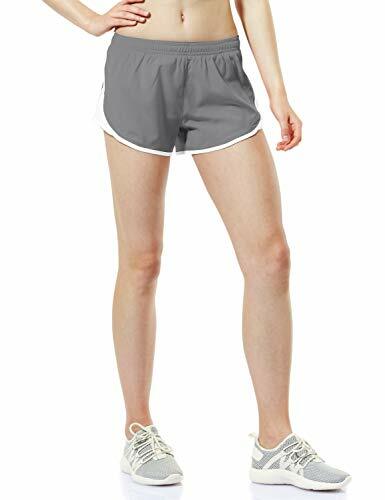 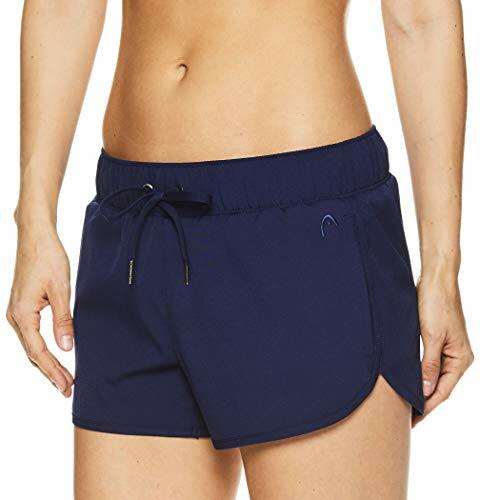 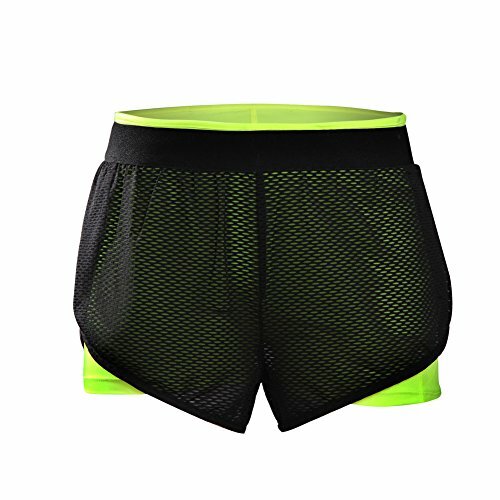 The Nike Dry Tempo Women's Running Shorts deliver a classic fit with a fresh allover tropical graphic, sweat-wicking technology and a trimmed-up design for a flattering fit.